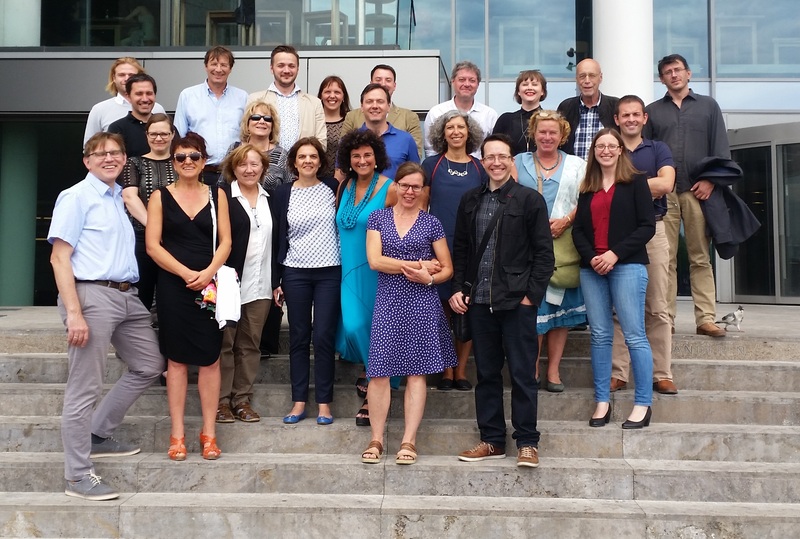 The OPERAS-D (Design) project has supported the 9 main partners (“core group”) of the OPERAS network in the development of a European e-infrastructure for open access publications in the social sciences and humanities. The project has addressed long-term requirements for the development of the e-infrastructure and community building. It also sought to expand to other interested parties within and beyond Europe, and in diverse fields of the social sciences and humanities. 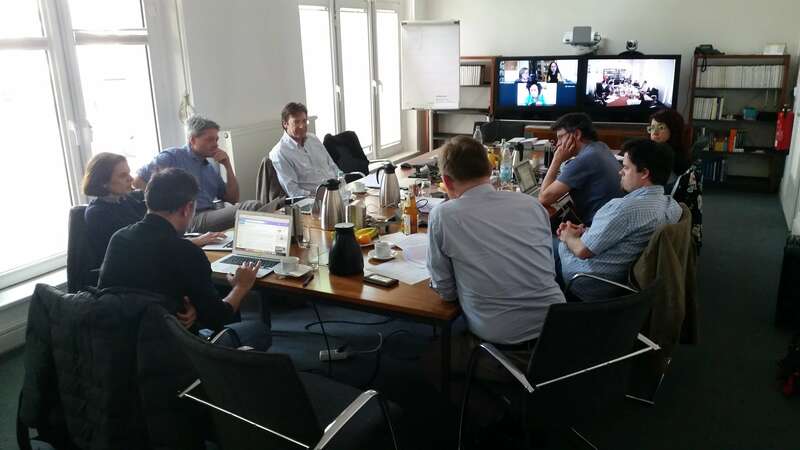 To achieve this goal, the key objectives of the OPERAS-D project were to prepare a Design Study that defines governance models, structures and scientific and technical concepts for future services that OPERAS will provide, and has established a roadmap to achieve these goals according to the requirements for long term sustainability. 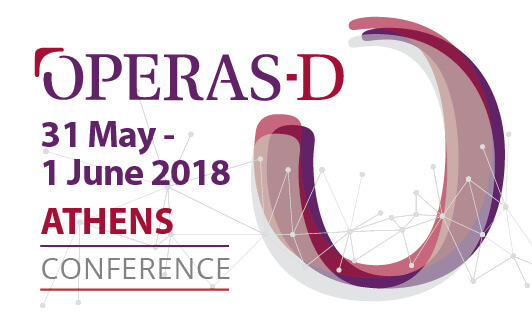 OPERAS-D has engaged the current and future partners of the research infrastructure to strengthen the community and develop the network of partners participating in OPERAS across Europe, specifically in central European countries. 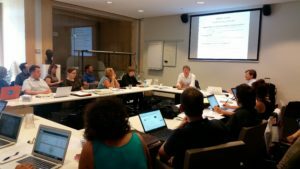 The first OPERAS Validation Workshop took place on 26/27 June 2017 in the Central Library in Amsterdam. The workshop has concluded the Design Phase of the OPERAS-D project and has planned the next steps. OPERAS-D project partners have presented 4 deliverables to the OPERAS consortium: the Landscape Study of Open Scholarly Communication in Europe (2.1), the Technical Mapping of the OPERAS Network (3.1), the Online Survey on Future OPERAS Services (2.3), and the Future Business and Governance Model of the OPERAS Infrastructure (4.1). These findings have served as the main part of the OPERAS Design Study. 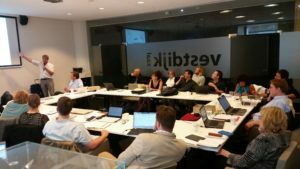 7 Working Groups to explore future services OPERAS will develop were officially launched at the Amsterdam Validation Workshop. 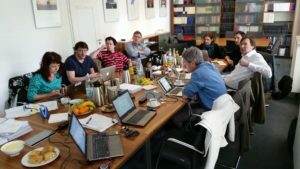 The OPERAS Core Group met at the Max Weber Stiftung in Bonn on 23 April 2018 and engaged in a vivid discussion about an application process for future members and the membership organization. 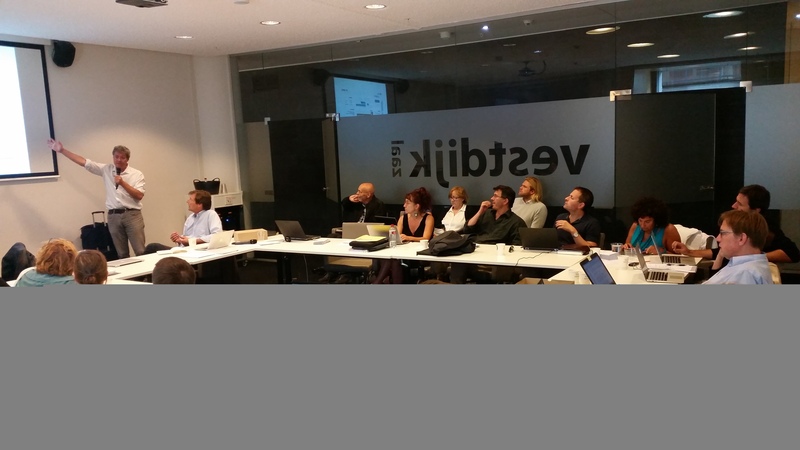 The meeting was followed by a Validation Workshop of the project OPERAS-D on 24 April. 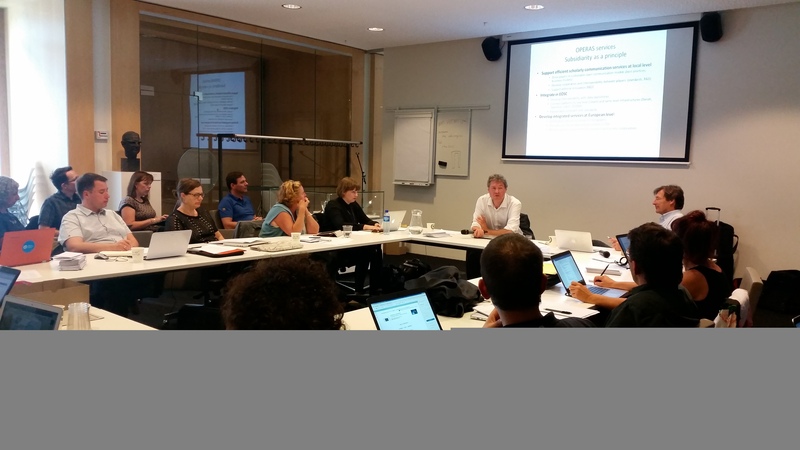 The consortium validated two deliverables: The Visibility of Open Access Monographs in a European Context: Full Report (3.2) and the Report on Online Survey on Optimizing e-Infrastructure (2.3). The consortium furthermore planned the OPERAS-D Final Conference and produced a SWOT analysis of OPERAS services and platforms. 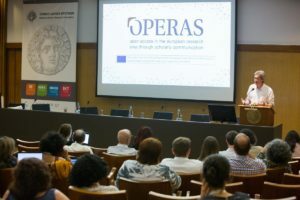 OPERAS held its first conference on the topic of “Open Scholarly Communication in Europe. 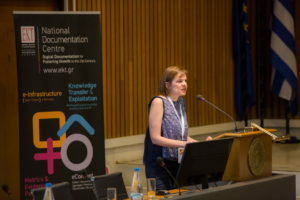 Addressing the Coordination Challenge”, organized by the National Documentation Centre (EKT/NHRF), from 31 May – 1 June 2018 in Athens. 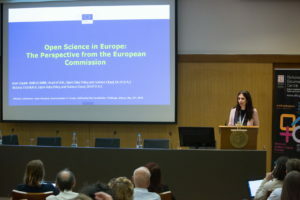 The conclusions of the conference are available here: http://www.ekt.gr/en/news/22058. 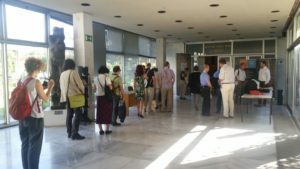 You can download all presentations, photos and the live video here: http://www.ekt.gr/el/events/program/21642. Please note that this page is only available in Greek. Welcome to the OPERAS Blog! 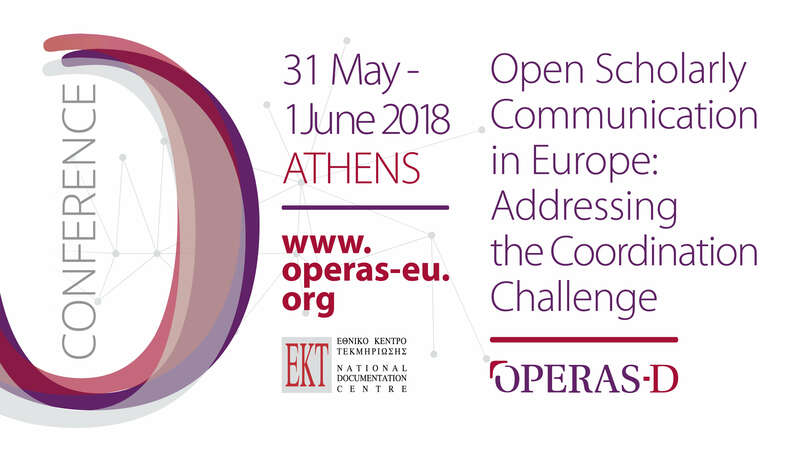 OPERAS is the European research infrastructure for the development of open scholarly communication in the social sciences and humanities.